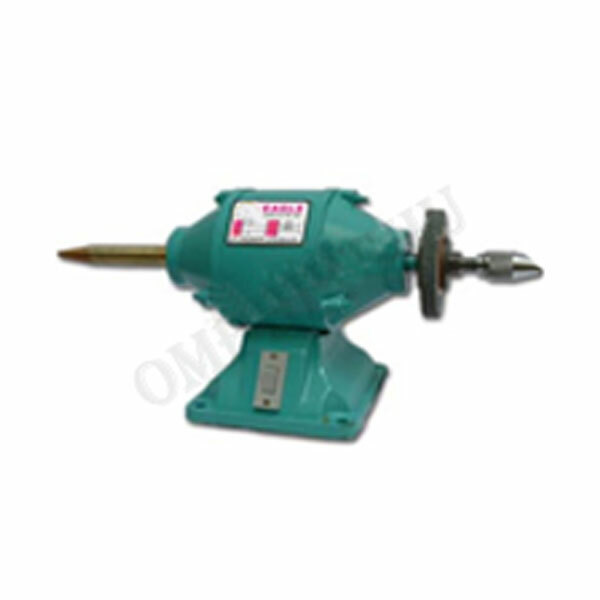 Single Phase Motor Operated Jewellery Polisher can be effectively used for many industrial applications. The Jewellery Polisher has been developed with a rear exhaust at the grip-end, which diverts the air away from the workplace and the operator. This Jewellery Polisher is operated by 3 in 1 single phase motor and is available in different sizes like 0.12 HP, 0.25 HP, 0.50 HP and 1 HP.